PewDiePie – The Most Subscribed to Youtuber of All Time. The Face of a Generation. The Internet King. Felix Kjellberg uploaded his first video on the PewDiePie channel in October 2010. It took little under 3 years for a legend to be born… but…what if it never happened? Hello and welcome back to Life’s Biggest Questions… the channel that loves many things… we aint no one trick ponies. Why – because questions have no genre! Science, history, space, politics, pop culture, meme culture….all of it – no question is undeserving of an answer. 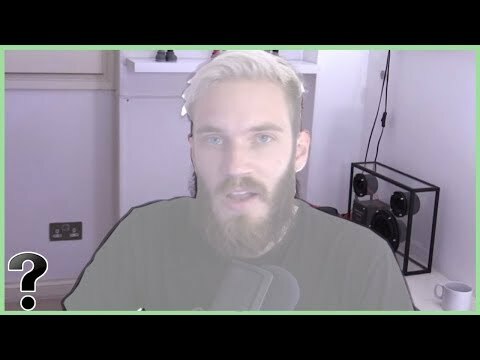 I am your host Rebecca Felgate and Today I am asking WHAT if PewDiePie didn’t exist? What a question…what a day. Could a Bear Keep You Safe in the Wild?